This stunning home located in the Seabreeze Estate is custom designed and built of the highest quality. The property consists of 4 bedrooms, timber floors, high ceilings, skillion roof, and stunning outlook backing onto reserve on a 672m2 block. The spacious open plan living area features raked ceilings and a stunning kitchen boasting stone bench tops, 2 Pac cupboards, soft close draws, huge butlers pantry, glass splash back, breakfast bar, stainless steel appliances including dishwasher, gas cook-top and range hood. The large north facing entertaining deck overlooks the backyard and water course/ reserve at the rear. The deck also features a pitched roof, outdoor fan, downlights and privacy screens perfect for entertaining all year round. The master bedroom features a huge walk-in-robe with custom storage and a spacious ensuite with floor to ceiling tiles and dual basin vanity. 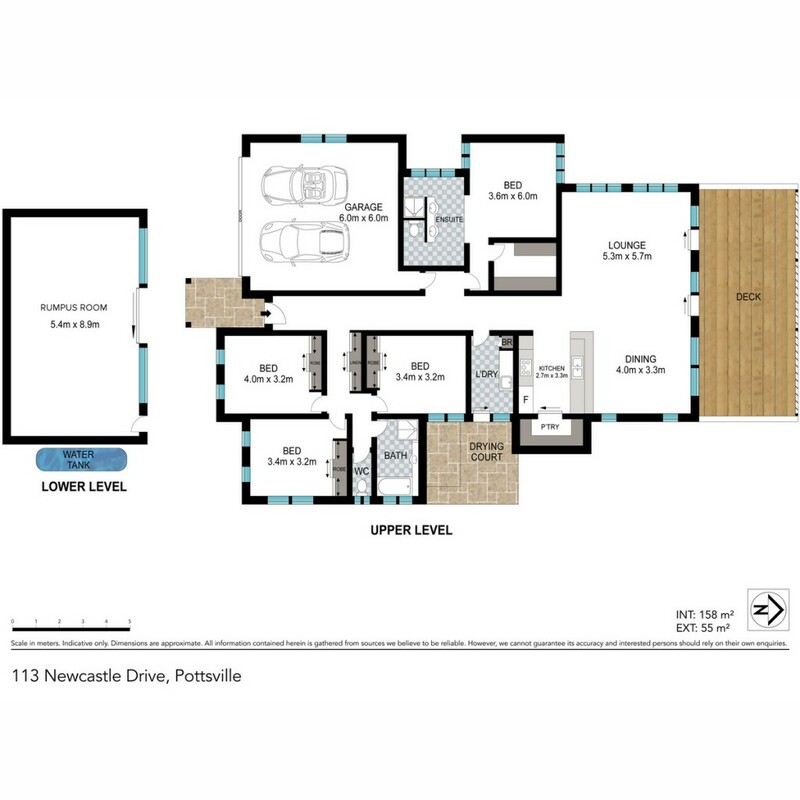 Another 3 large bedrooms are all located at the front of the home and share the main bathroom. Both bathrooms and the generous laundry feature stone bench tops and top of the range cabinetry. As a bonus there is a huge room downstairs that could be utilised as a rumpus/games room, workshop or converted into a granny flat (subject to DA). Also there is plenty of storage in the void under the house. The home also features DLUG, ceiling fans, downlights and high quality fixtures and fittings throughout. This absolutely stunning property is vacant, ready for a new owner to move in and enjoy. Contact Oscar Van Megchelen to arrange your inspection or attend the open house.